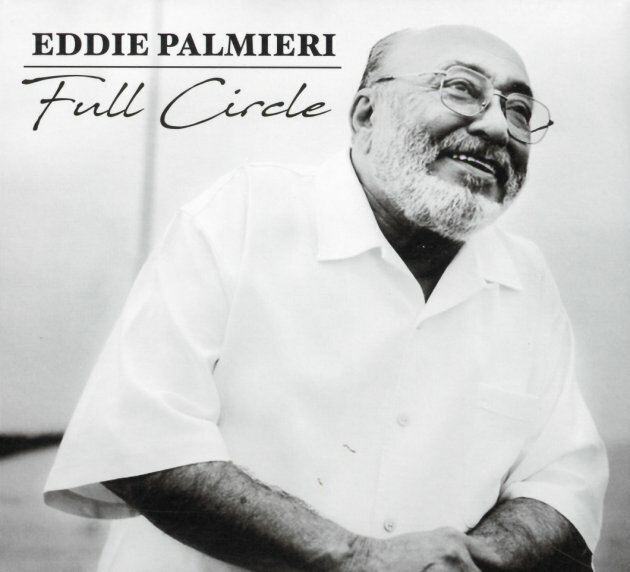 Fantastic work from Eddie Palmieri – sounding here as if he hasn't changed a thing since the 70s! With most artists, that would be a critique – but given that during the 70s, Eddie was constantly ablaze with creative activity, and always pushing his boundaries – we mean that statement as a compliment in the best possible way – because all these many years later, Palmieri is still setting the standard for everything that can be done in Latin jazz, and reminding us that few folks can ever reach the heights to which he's taken us over the years! Eddie's been sneaking a few killer albums on the market over the past decade or so, and this is the latest in that run – completely away from any more commercial inclinations, and done in a burning descarga mode that allows Eddie's piano to really open up in a killer jazz lineup that includes Jimmy Bosch and Conrad Herwig on trombones, Jonathan Powell on trumpet, Louis Fouche on trumpet, Luques Curtis on bass, and Camilo Molina on timbales! Herman Olivera sings lead vocals, but the tracks are long and feature lots of jazzy solos – on titles that include "Paolo Pa Rumba", "Oyelo Que Te Conviene", "Linda Yambu", "Azucar", "Vamanos Pa'L Monte", and "Muneca". © 1996-2019, Dusty Groove, Inc.